We saw so many goodies this year at Eurobike in Friedrichsafen, Germany, that we couldn’t help but build another gallery. The first gallery can be viewed here. Are lace-up shoes on the comeback? 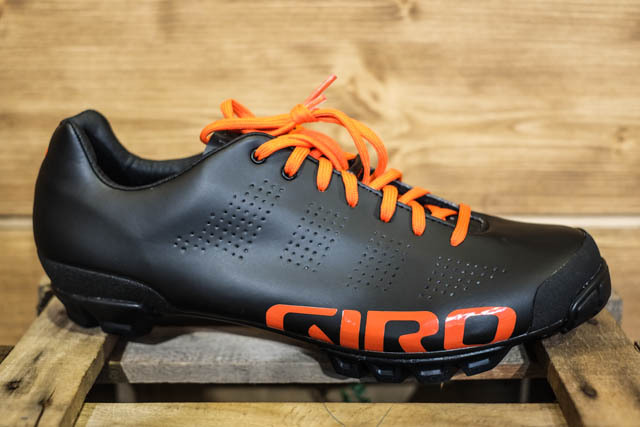 Most certainly, if Giro has a say. 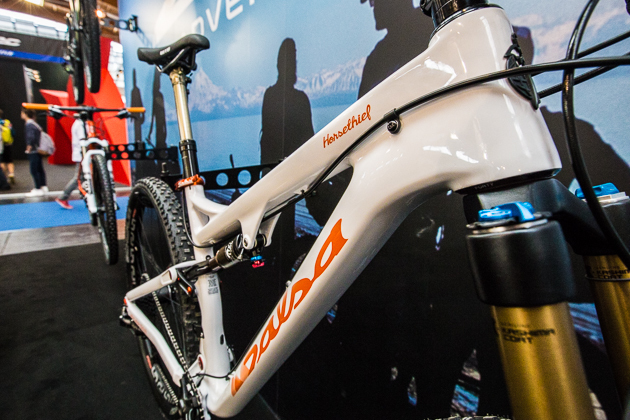 The Empire VR90 was debuted at Eurobike 2014. 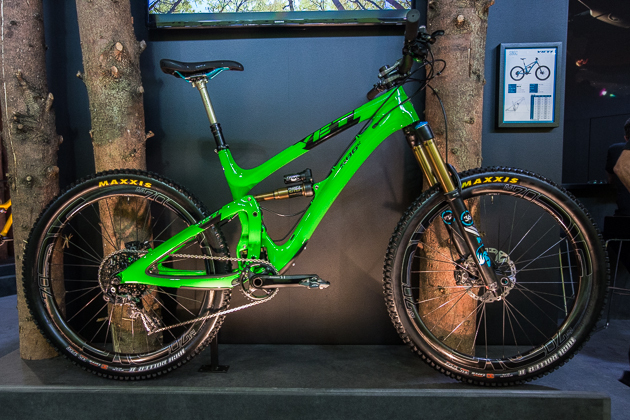 The much anticipated Yeti SB6c made the showcase display at Eurobike. The 6-inch bike–featuring Yeti’s new Switch Infinity suspension technology–will be available this fall. 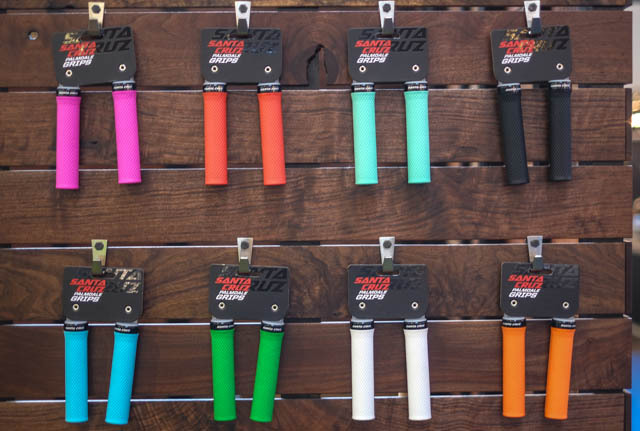 One underlying theme of Eurobike 2014 is colors – everyone’s got ’em, and Santa Cruz isn’t missing the party. They might even be winning in the color department, with grips to match the drapes. 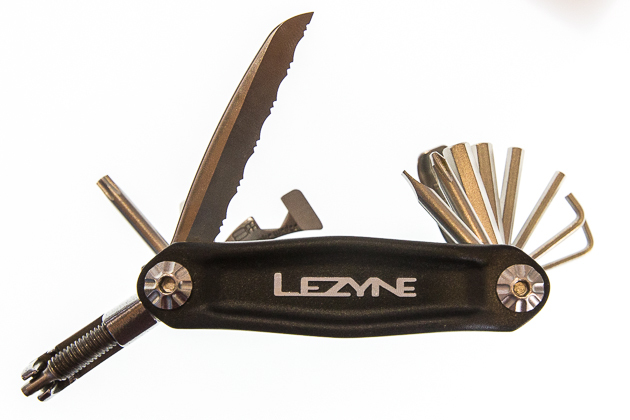 The Lenzyne CRV-20 features a wide array of tools, including a knife. Yes, a knife. Who woulda thunk? Retail: $40. 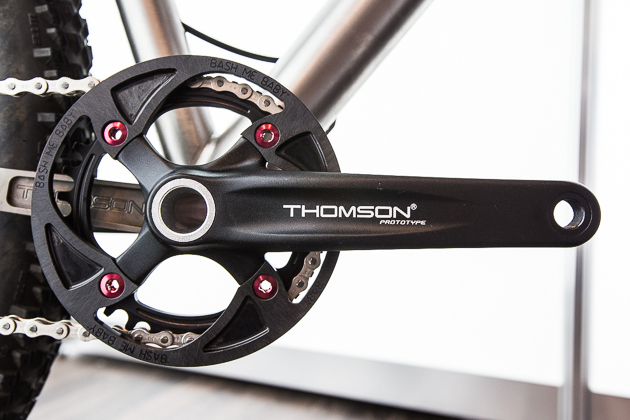 Thomson’s new singlespeed cogs bolt onto an aluminum carrier, so all you’ll need to swap cogs trailside is a 3-millimeter hex. 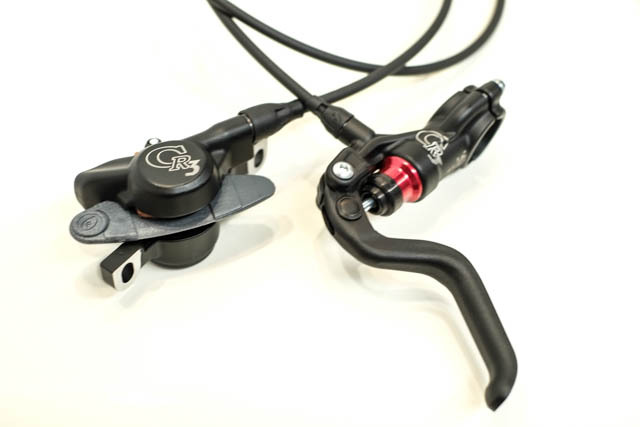 CR3: Formula’s new matte-black “DH stopping power” brake with SpeedLock connector at the caliper weighs 345 grams. 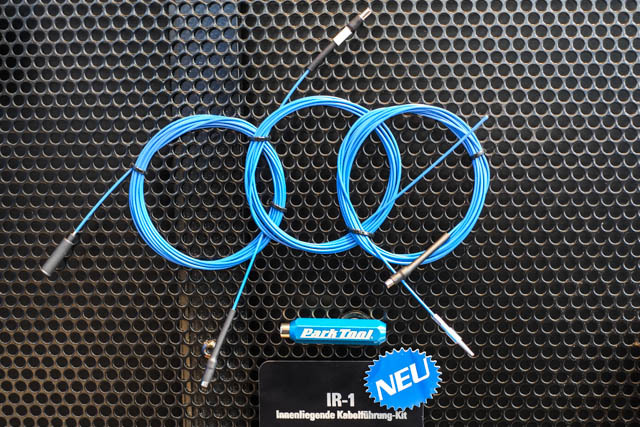 Prob’ly not the sexiest thing you’ll see from Eurobike, but Park Tool’s new IR – 1 has been designed to make quick work of fishing shifter cables, hydraulic hose and electronic wire through your frame. Pretty cool. Adventure bikes are officially carbon. The Salsa Horsethief, featuring 120-millimeters of Split Pivot rear suspension, takes the plastic plunge. Starting at $4,900, we’re packing our saddlebags. 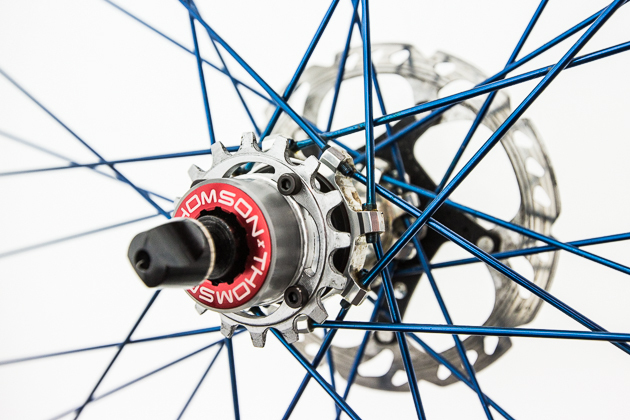 Thomson adds a singlespeed drivetrain to its quiver of matching components. The parts will be sold separately or in a kit including crank arms, chainring and a couple cogs for $700.